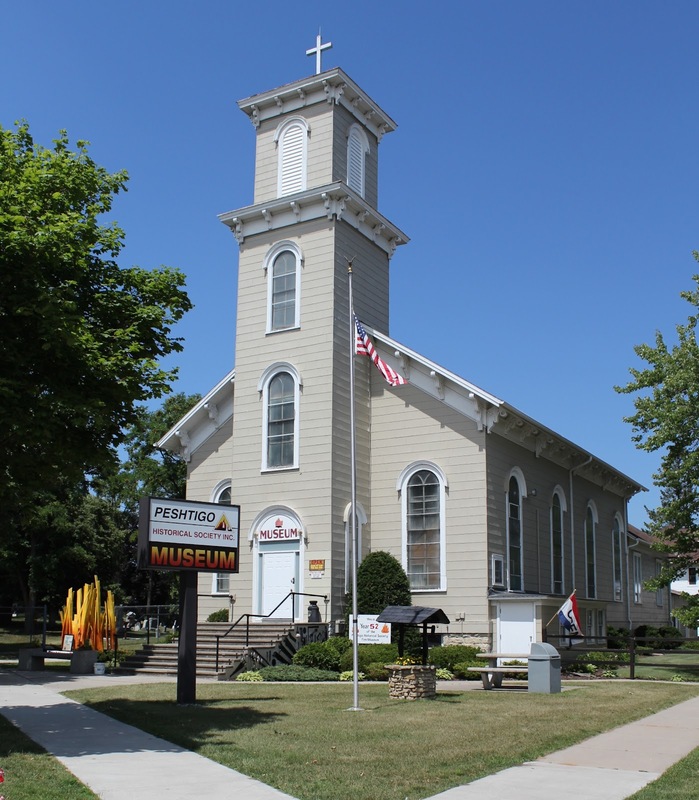 and is therefore accorded the benefits and protections of the National Historic Preservation Act of 1966. 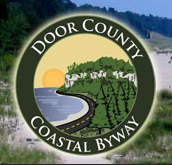 This site was deemed by the State Historic Preservation Review Board, the Director of the State Historical Society of Wisconsin, who serves as the State Historic Preservation Officer, and the Keeper of the National Register of Historic Places to be imbued with historical characteristics of such significance as to warrant the appreciation and concern of our state and nation. 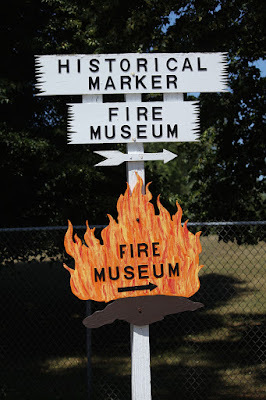 The marker is located at the Peshtigo Fire Museum, adjacent to the Peshtigo Fire Cemetery, located at 400 Oconto Avenue, Peshtigo, Wisconsin 54157. 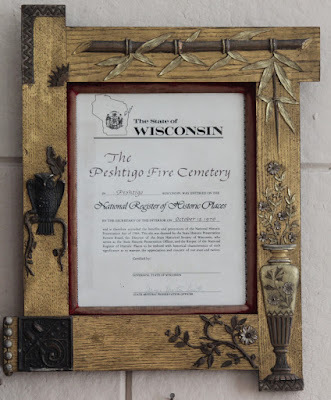 The entrance to the Peshtigo Fire Cemetery is to the left of this display. 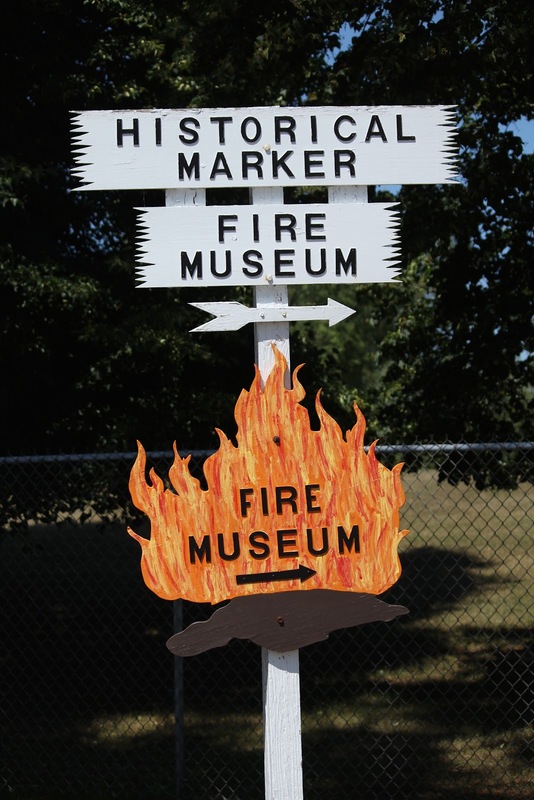 The marker is located inside the Peshtigo Fire Museum. Follow the signs to the Peshtigo Fire Cemetery.